Hi Nik. I am Ada. So nice I found your blog. 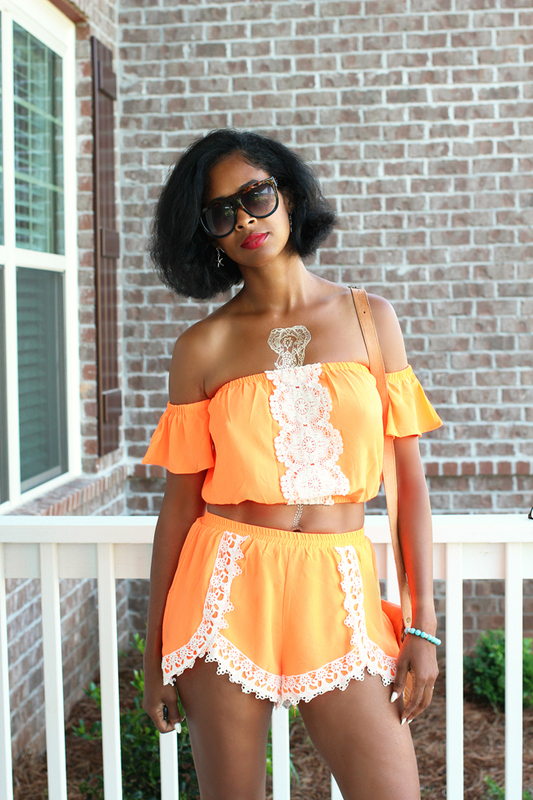 Love this two-piece neon orange shorts 'suit' and you wear it so well. Just gorgeous. Welcome by my blog, as well. =) I would love for you to join my linkup and link this pretty outfit. A new linkup is LIVE every Thursday! Thanks and have a great new week ahead! I love that shorts set! It looks really great on you, and the color is perfect for the summer! Stunning!! I am not sure I could ever pull off this look, but it looks amazing on you. 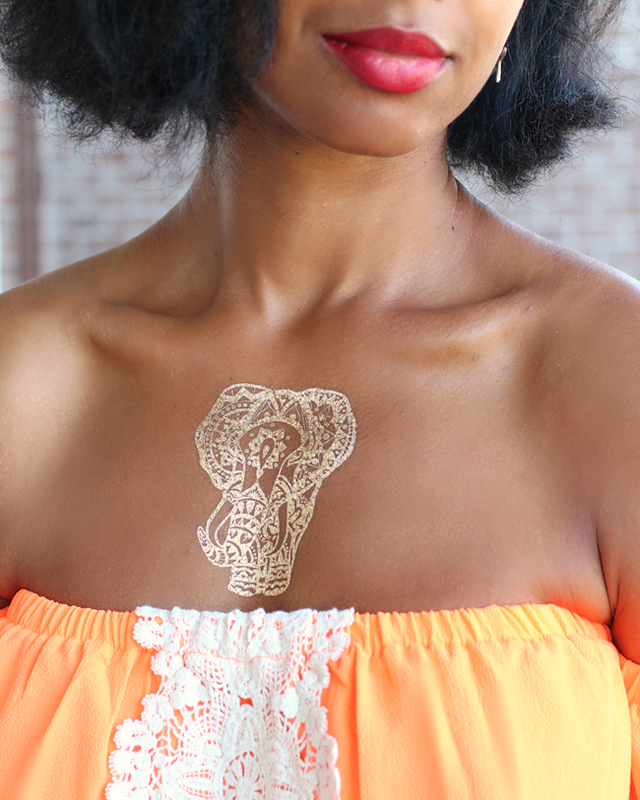 Loving the flash tattoos too! Do come join me this week for the linkup pretty lady. Thanks and have a fabulous weekend!